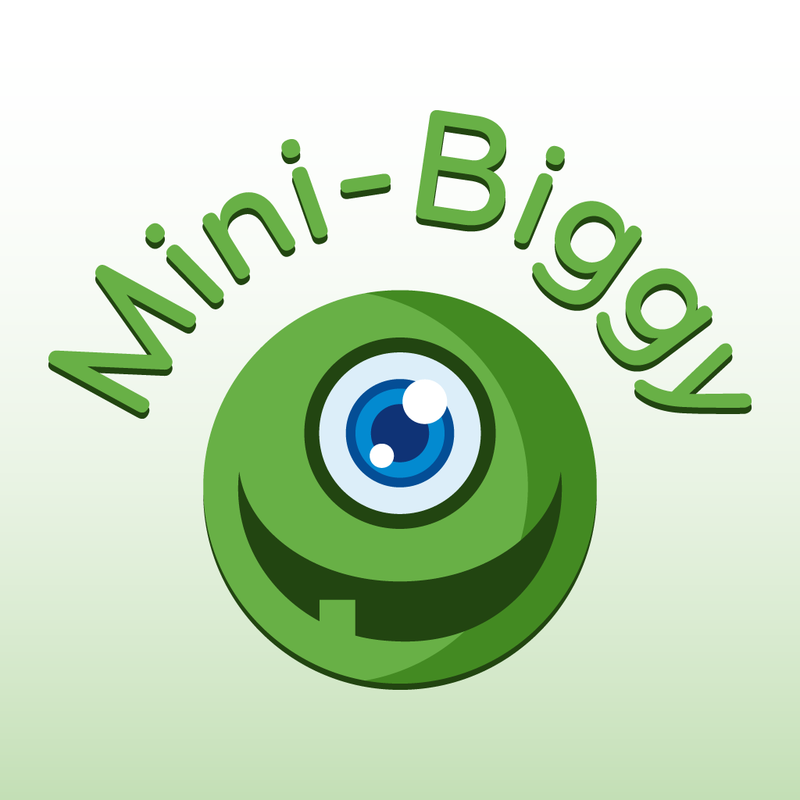 Mini-Biggy is a Very Fast Document/Relational Query Tool with Full LINQ Compliance. This package adds storage for Azure Blobs. Mini-Biggy is a Very Fast Document/Relational Query Tool with Full LINQ Compliance. Mini-Biggy is a Very Fast Document/Relational Query Tool with Full LINQ Compliance. This package adds storage for SqlServer. Persist data to json or xml files.